The 2018 Pacific Northwest PWD Club Regional Specialty will be held in Lynden, WA in conjunction with the Mt Baker Kennel Club on Saturday, May 19, 2018. There will be four all-breed shows held in conjunction with the Regional Specialty. 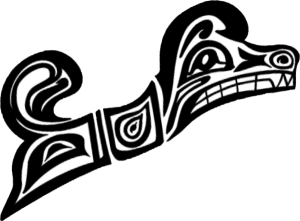 Two supported entries will be offered one on Friday, May 18 by the PNWPWDC, and one on Saturday, May 19 sponsored in the name of the PWDCA. Come join us! 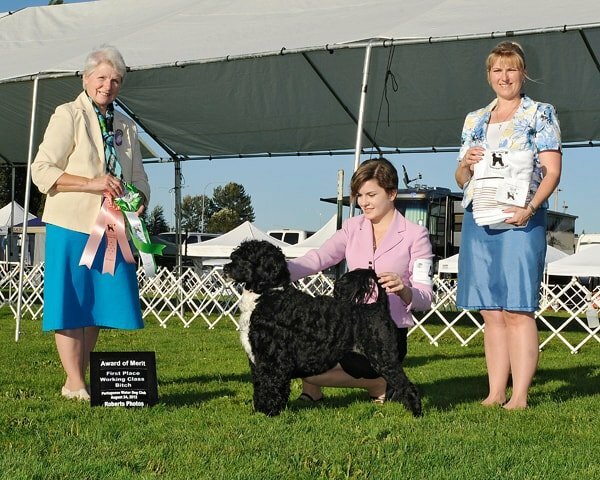 Obedience and Rally trials will be held indoors after the Mt Baker Kennel Club trials. Show Information on BaRay event services. For recognition in the show catalog, your donation must be received by May 2, 2018. The grounds will be available beginning Thursday morning through Sunday for RV parking with hook-ups. Please see the Northwest Cluster Northwest Washington Fairgounds RV reservations for more information.